ESPN deserves much of the blame for the national anthem protests at NFL games. 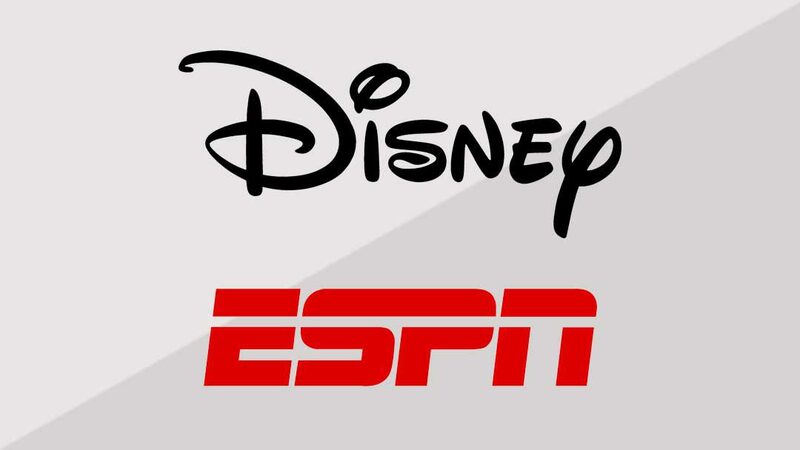 Most people do not realize that Disney, the parent company (owner) of ESPN, is the third largest contributor to Democrats, behind only Google and Time Warner in the S&P 500. Being a top Democrat donor might explain why Disney has infused football with left-wing, anti-American politics. The politicization of other sports is beginning, as ESPN pushes an open alt left stance on issues of race, causing a political divide that has polarized sports fans largely uninterested in politics. For over a year, ESPN has pumped dozens of stories praising Kaepernick’s “courage” for kneeling during the national anthem and continually praised his free speech rights. However, just last year, they were not concerned about free speech when they fired commentator Curt Schilling for a personal Facebook post ESPN did not like. This year, they chose not to fire journalist Jemele Hill after she called President Trump “a white supremacist” and a “bigot.” What was the difference in the two employees? One is conservative, and the other one is liberal. Sports fans have been exercising their “free speech” by turning off ESPN. According to Nielsen and Outkick the Coverage, ESPN has lost 200,000 subscribers so far in September, while other sports networks like Fox Sports 1 and NBCSN have gained 549,000 and 149,000 subscribers, respectively. Disney’s stock is down over 6% this year, and ESPN is a big reason for the decline. As sports fans make their decision to turn off ESPN, they should examine if their mutual funds or other investments own Disney stock and other far-left companies. Companies are hurting their own share price to advance a political agenda. Politically Responsible Investing™ is now more important than ever.